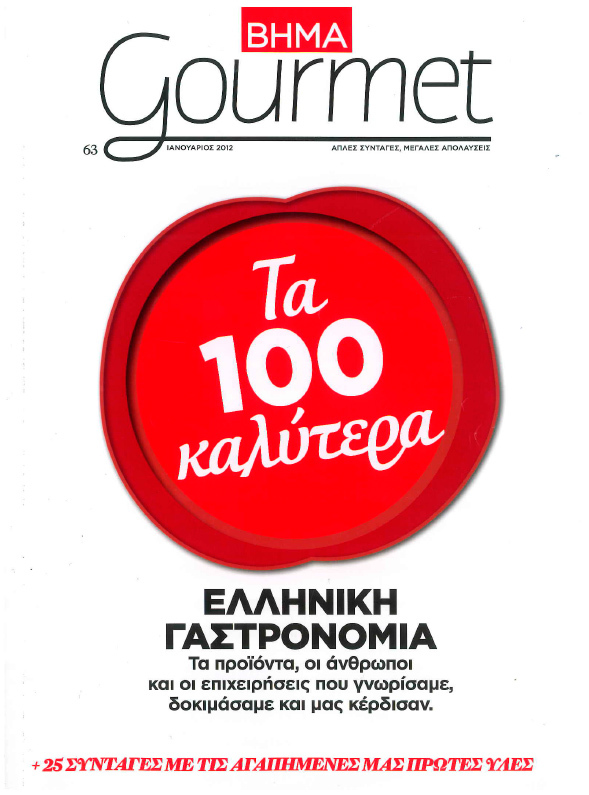 The most popular Greek newspaper "TO BHMA" every year is publishing "The 100 Best" Products of the Year. 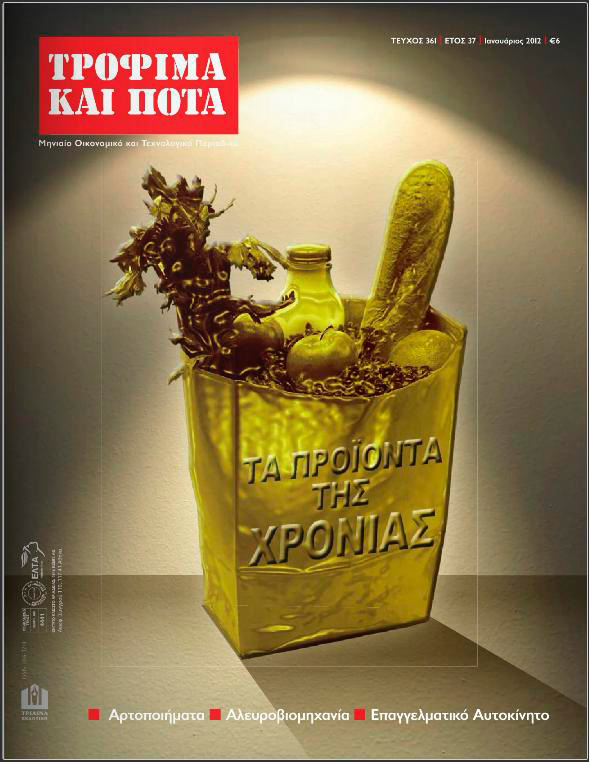 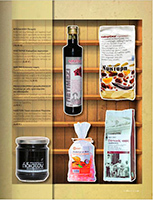 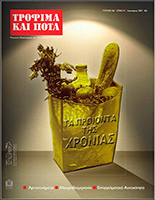 The Products of the Year Since 1976, T&P magazine plays the leading role in Greek food & beverage industry. 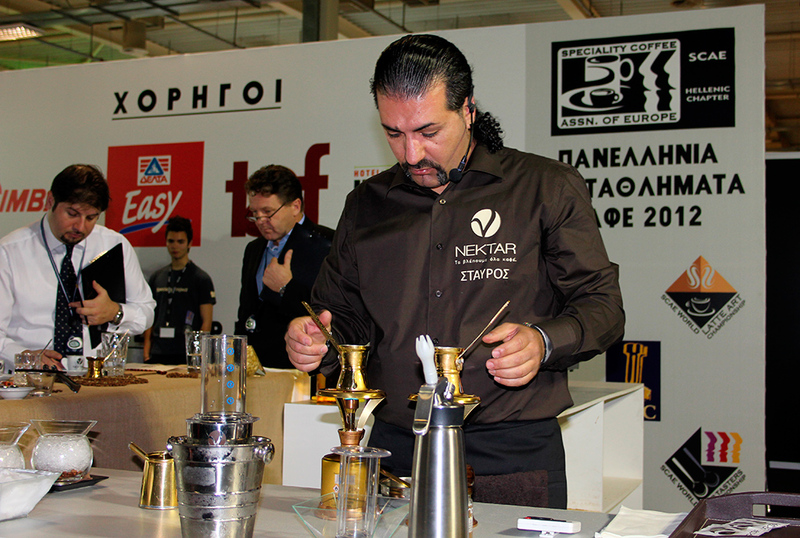 1st Place in the Pan-Hellenic Coffee Championship 2012. 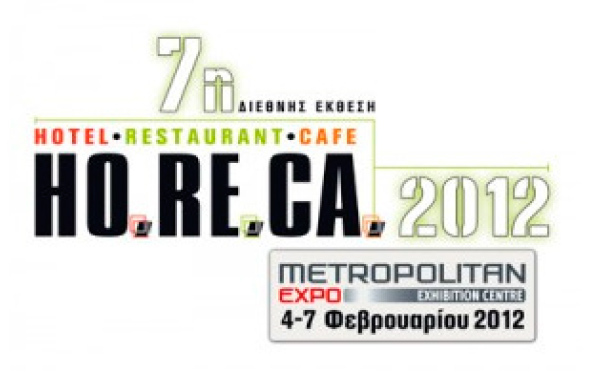 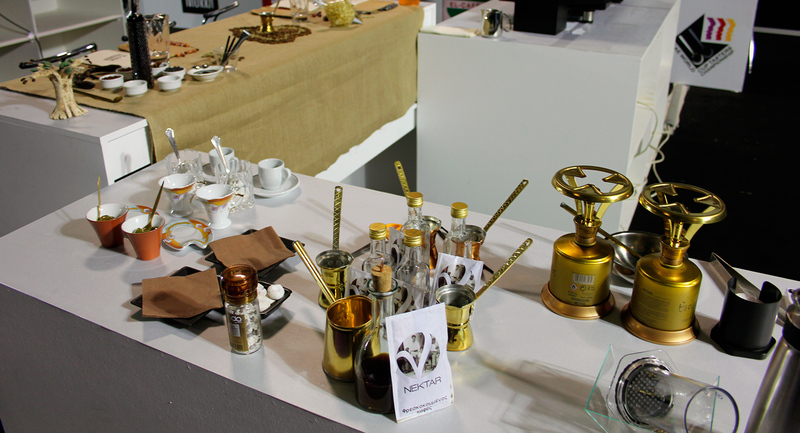 The Pan-Hellenic Coffee Championship hosted by HORECA expo, according to SCAE rules and the European standards. 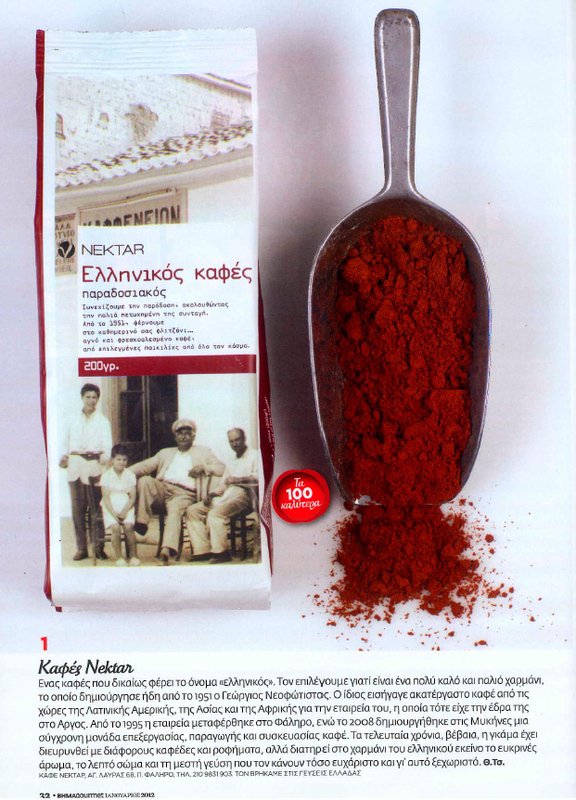 The 1st position won Mr. Stavros Lamprinidis with NEKTAR coffee blends for preparing coffee with traditional Greek Ibrik and original signature coffee beverages as well.